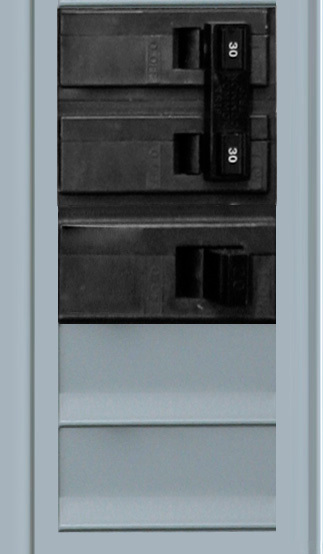 Electric floor heating and snow melting products for any solution or project. 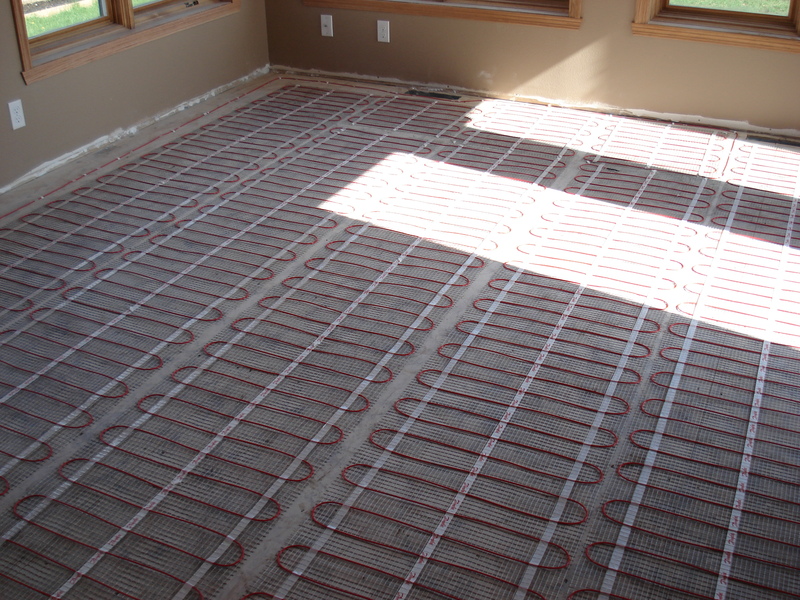 Our latest floor heating project. 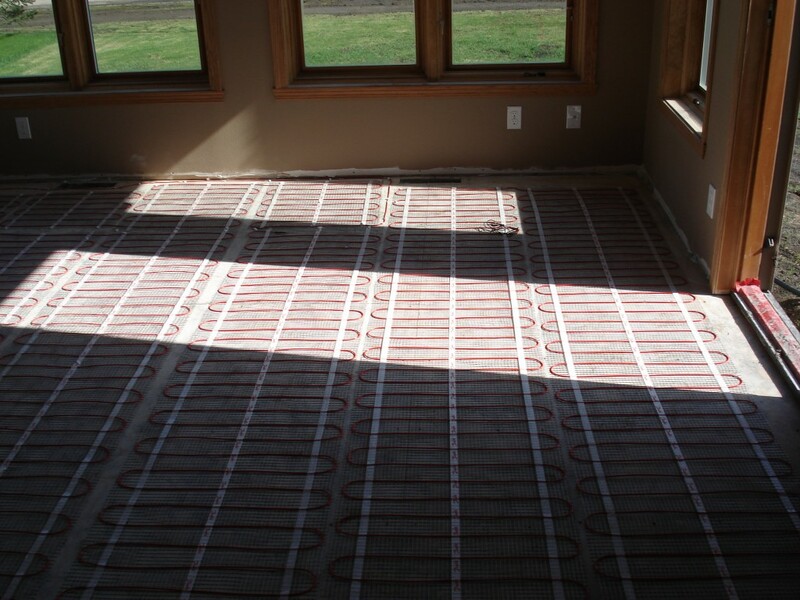 If you are looking for a professional floor heating installation electrical contractor, please call us today or complete our online request form for an in-home consultation.